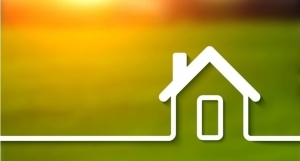 We all know how important it is to manage the business more efficiently. We know it takes great effort to set up a business and take to it the new heights from where you can reap benefits. 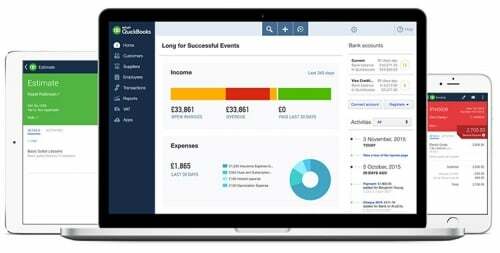 If you own a business and are looking for something that can help you manage your finances at one source then Advanta’s Witty Turbo Business Accounting Software is the best. Specialized in book-keeping and other business accounting transactions, Advanta Witty Turbo is a pioneering business accounting system. Money keeps coming in and going out. Again it goes out. If you permit this trend to continue for long, you won’t be able to survive in your business. 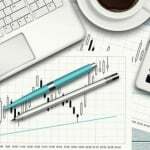 You need something that can glance at the condition of your finances and then promptly identify the threats and opportunities, without worrying about the inscrutable ledger and accounting jargon screens. 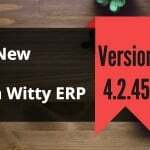 Nowadays the approachable accounting software generally delivers results which are thought to be accurate however might involve lengthy processes. Recognized as one of the growing accounting software, Advanta Witty Turbo is specifically designed for businessmen and accountants helping them with assorted accounting transactions. With different attractive features, if you feel that this software might be expensive then you are wrong. Advanta Witty Turbo is economical, well equipped with accounting tools that work precisely the way you want them to work and deliver results. 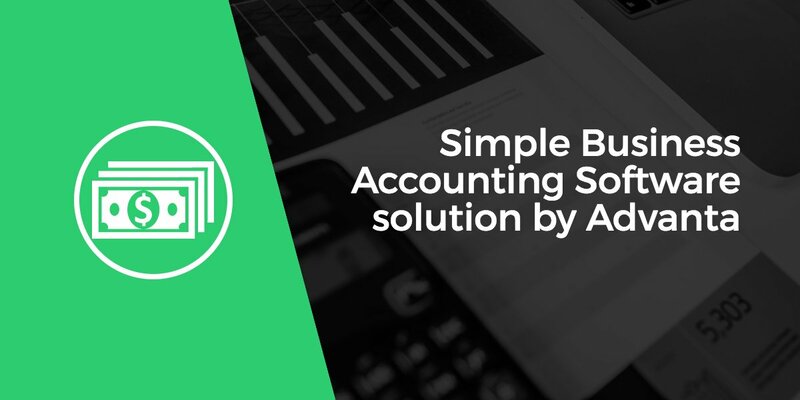 Real accounting software – this accounting software is accountant approved, enabling you to run your business effortlessly and as per the law & rules. 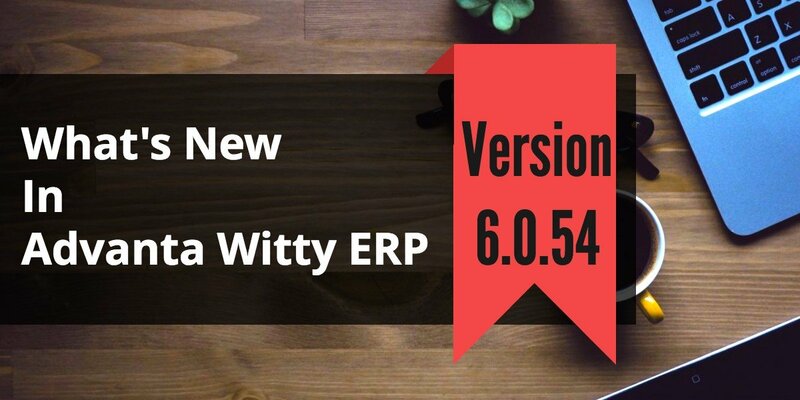 Professional Reports – the software is designed to generate accurate financial reports like sales tax, balance sheet, A/P and A/R for your business. No more manual entry – this accounting software enables you to stay connected with your bank account, showing the transactions right in your account in no time. 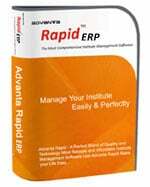 Complete Inventory Management – Advanta Witty ERP has Complete Inventory Management with barcode and more. Seamless invoicing and payroll – this software is designed for unlimited invoice generation so that your data is coordinated everywhere, instantly. 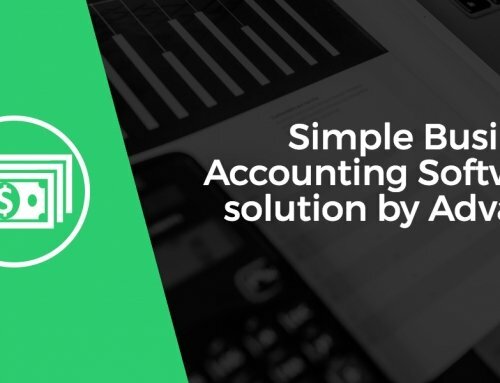 Accounting software ensures that your business can efficiently monitor and control business and financial performance, with real-time visibility. 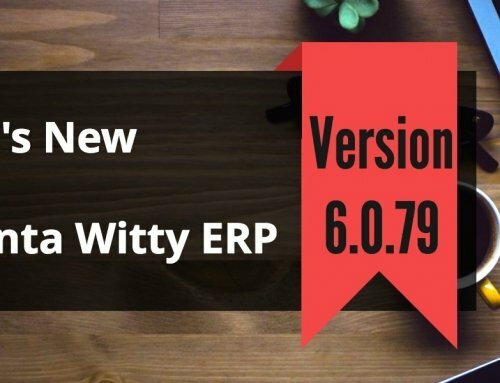 You can gain the customer confidence by using this software as it shows transparency in accounting transactions and working of the organization. 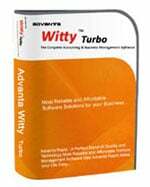 Advanta Witty Turbo is a useful accounting tool which has immense potential of being used unlimited times. This software is designed to increase the productivity of your staff so that there is effective utilization of resources. So if you wish to eliminate the potential errors while streamline procedure with online accounting software, call Advanta Innovations. We integrate our business accounting software with your company’s needs and make sure that they help you with every financial transaction.